I am an experienced customer insight and branding professional with extensive experience in working with international companies, as well as research, advertising and design agencies. Working with top talent directors, marketing professionals, academics and artists from various sectors has provided me with comprehensive insight into various aspects of business life and corporate cultures. I provide consultancy, training and guidance in matters to do with strategic brand marketing through my company, Gipola Oy. My work ethic is based on sharing and co-production. I believe in transferring knowledge and skills through guidance. I do not bring ready-made solutions, but work intensively with the team, encouraging it to find its own solutions. Knowledge of brand marketing theory and long experience in different industry and market areas are advantageous in choosing the right approach. Working methods are tested in real situations, and I utilise my vast network in order to find the perfect partners for each project. 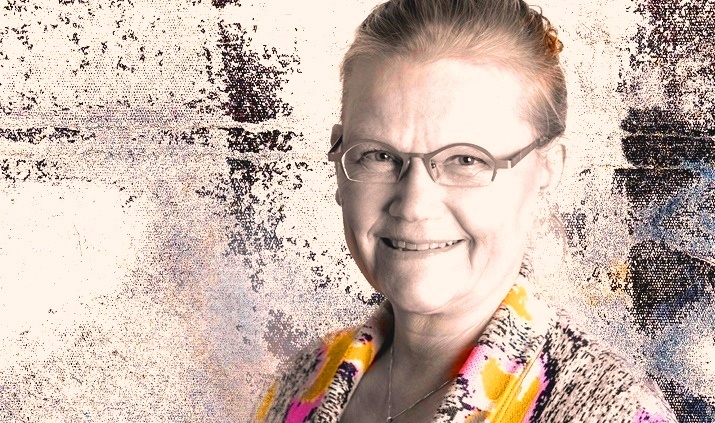 I have experience as a trainer in not only working with clients, but also as a lecturer in the University of Lapland’s Faculty of Art and Design and Institute of Marketing in Finland and Estonia, as well as numerous training companies. Gipola Oy was established 2001, but named already in 1995. I worked in Tallinn and saw new businesses to start and flourish. That was when the desire to embark on a completely new path awakened in me. I witnessed the miracle of birth at a stable in Tallinn, when a lanky colt stood up for the first time. The colt was named Gipola. Upon my return to Finland, I walked straight into the Finnish Patent and Registration Office, and registered a namesake for the colt. I knew that one day, this one would stand on its feet as well. This book encompasses brand marketing theories and practical working methods. Mielipaikka markkinoilla is suitable for anyone seeking deeper understanding of what brand marketing is about. It is targeted for use in both universities and companies. 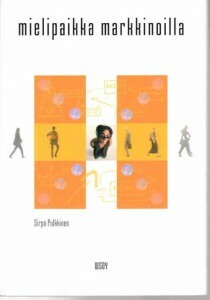 The book is currently only available in Finnish.